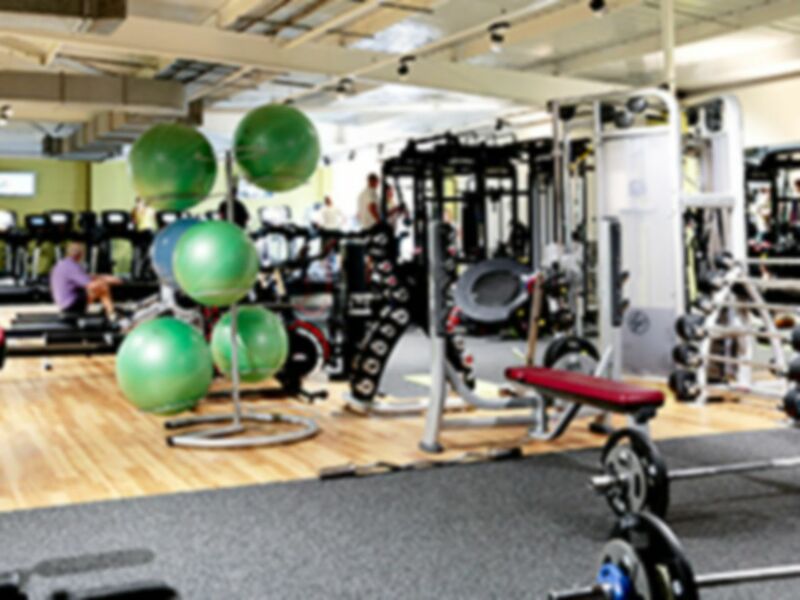 Revive your energy and fitness levels at Nuffield Health Hertford, a classy gym in Hertford with all the ingredients to help you achieve your body goals. 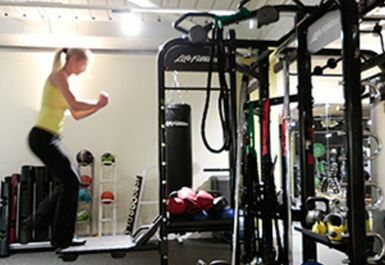 A cosy collection of quality cardio, free weights and functional training equipment is available for all to use. If you need any tips or advice along the way, there are friendly fitness experts dotted around the venue who are eager to answer your questions! Downstairs there is a large swimming pool accompanied by a relaxation spa, sauna and steam room. The perfect post workout treat selection. 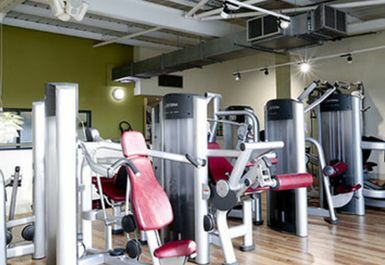 The Nuffield Health Hertford gym in SG13 is conveniently located at Madford Retail Park on Ware Road, which is also around the corner from Hertford East train station making it the perfect gym for commuters. Nice gym lots of equipment, but the rowing machines need to be serviced. Very poorly maintained. 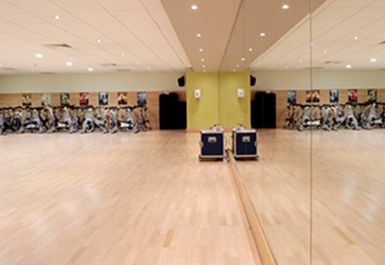 Great gym, clean, fresh, lots of equipment - cardio and weights. Nice people on the front desk and using the gym. 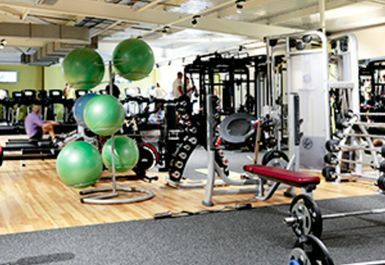 Great gym, have used before and always have a great range of equipment. 20m swimming pool, used from 19:30 to 20:30. Pool quiet from 20:00. Good showers and changing. 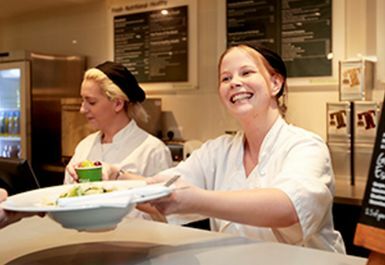 Town centre location so walking distance from town centre hotels.